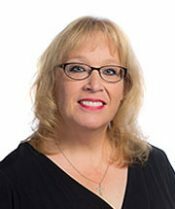 Marcelina (Marcy) Werne, RN, brings over twenty-five years of nursing experience to the community of Via Elegante. Marcy is the daughter of parents who owned and operated a nursing home while she was growing up in Tucson, and geriatric care is at the heart of what she does, and who she is. 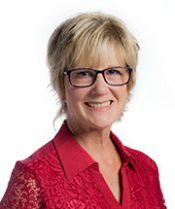 Marcy has a broad background which includes Staff Development, Allied Health Care Education, Business Ownership and Operation, as well as hands-on nursing care in the hospital, nursing home, home health care, and hospice arenas. Marcy is personable, professional, and believes that each resident and family member serves as valuable components of the health care team. Outside of work, Marcy enjoys spending time with her parents, siblings, husband, children and grandchildren as often as possible. Anne Walker, BSN, RN, Executive Director, focuses on the day-to-day wellness of our residents. By working in collaboration with caregivers, residents, and residents’ families, Anne has the opportunity to ensure that residents feel at home and have happy, fulfilling days. Anne and her husband live in Bisbee. She is a graduate of the University of Arizona College of Nursing and has been a practicing Registered Nurse for over 30 years. 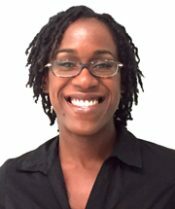 She brings to the Via Elegante team extensive experience in Public Health, management, program development, and case management. She worked as an Instructor with Caregiver Training Institute for over eight years and understands how important well-trained Caregivers are in providing excellent care for our residents. Anne enjoys camping, watching movies, and cheering for the U of A Wildcats. 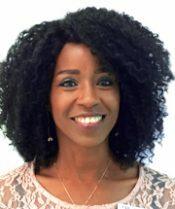 Ashley Harden, Wellness, Director, provides support for clinical operations including overseeing medication management and administration and coordinating resident appointments and home health services. She is a graduate of Tombstone High School and received her Caregiver Certification in 2012. Ashley joined Via Elegante in 2015 as a Caregiver. Her knowledge, skills, motivation and professionalism contributed to her prompt promotion to Lead Caregiver, and recently her promotion to Wellness Director. Ashley believes in a hands on approach to ensure residents receive excellent care and that families stay informed. Ashley enjoys traveling and spending quality time with her family and friends. Brenda Russell, Activities Coordinator, was born in Texas and raised in California. She moved to Sierra Vista in 2009 to take care of her mother. She decided then to make Sierra Vista her new home. Brenda has two boys. Her career focus has been in hotel management and health and human resources. Before joining Via Elegante, she worked with adults with developmental disabilities. Brenda’s goal as Activities Coordinator is to organize and implement activities that stimulate, engage and encourage socialization while treating our residents with love, kindness, dignity and respect. Brenda enjoys spending time with family and friends, cooking, fashion and decorating. 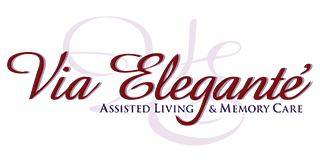 Liza Rivera, Administrative Specialist, manages the front office at Via Elegante. She was born and raised in Sierra Vista and spent two years living and working in the tropical Island of Oahu, Hawaii. She has over ten years of experience in customer service and office management. 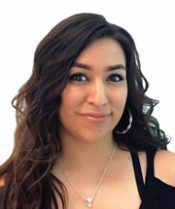 She attends Cochise College with aspirations to one day becoming a licensed psychologist. Liza started at Via Elegante as an Administrative Assistant. She was eager to accept the position knowing there would be opportunity for growth in the company. Liza enjoys hanging out with family and friends and her dog Bubba who we all know and love. John Newton, Executive Chef, has prepared delicious meals at Via Elegante since 2015. His ultimate goal was to become Executive Chef once the opportunity became available. 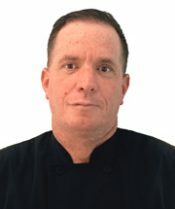 John has over 17 years of cooking and management experience in restaurants. He was born in Tucson and moved to Sierra Vista at age 5. He attended Tombstone High School. John started his first job at 16 at a little mom and pop’s place called Lil Bits. John is very excited to utilize his knowledge and experience in cooking to provide our residents with healthy flavorful food. In his free time John likes to spend time with family and friends barbequing and riding motorcycles. Andrew Briefer, Senior Managing Partner, is certified as an Assisted Living Manager by the state of Arizona. 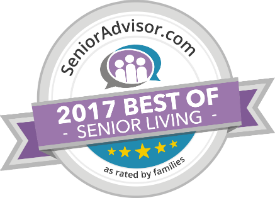 He has served on the board of the Assisted Living Federation of America (ALFA) and the board of the Caregiver Training Institute. 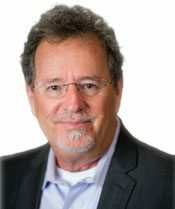 As a native of Tucson, graduate of the University of Arizona, real estate appraiser and developer, Andy’s operational involvement with Via Elegante is the expression of his passion for enhancing the lives of the seniors and health care workers which are the heart and soul of our communities.